The company is opening its second boutique condominium building on the Upper West Side, hoping to transform West 77th Street. 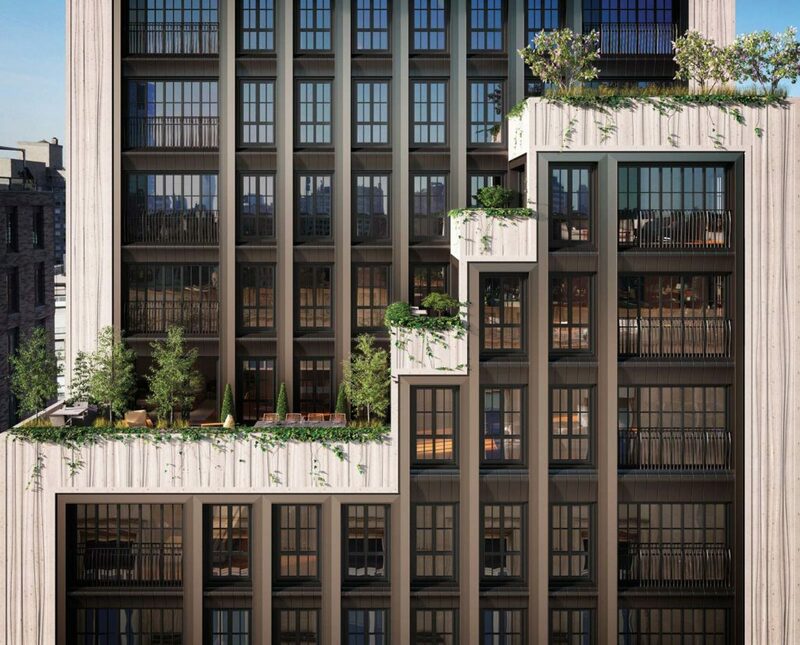 New York—Living up to its name as one of New York’s most active real estate developers, the Naftali Group has just topped out on its second luxury condominium project in Manhattan’s Upper West Side. Designed by Thomas Juul-Hansen, 221 West 77 (at 221 W. 77th St.) will offer 26 luxury condos, marking Naftali’s second boutique condominium on the block. The company’s first development was 210 West 77th, which topped out in October 2015 and is 92 percent sold. At 221 West 77, Naftali entered into multiple contracts on five residences in May: Townhouse East, a four bedroom/four and a half bath duplex; Townhouse West, a five bedroom/five and a half bath duplex; 10 E and 11 E, both three bedroom/three and a half bath apartments; and a full-floor, five-bedroom residence on the 15th floor. The combined asking price for the five units is more than $39 million. The property’s 26 units have from two to five bedrooms, ranging in size from 1,715 to 5,992 square feet. The residences are half or full floors, as well as two townhouses and a penthouse. Amenities include kitchens designed by Smallbone of Devizes, Miele appliances, solid white oak floors, Dornbracht fixtures and Potomac Marble customized walnut tables. The buildings offer a 24-hour doorman, fitness center, parking spaces available for purhchase, billiards room, half-sized basketball court, and a landscaped rooftop terrace with a fire pit. Apartments range from just above $4 million for a two-bedroom to $12.8 million for a five-bedroom residence. Occupancy is slated for spring 2017. Stribling Marketing Associates is the exclusive sales and marketing firm for the property, and the firm’s Alexa Lambert said the building is attractive buyers that are hyper-local and from downtown, as well as those who were referred by friends living at 210 West 77th. The property is near cultural attractions like the American Museum of Natural History, New-York Historical Society and the Children’s Museum of Manhattan, as well as hot spots like Equinox, Soul Cycle, Momofuklu Milk Barm Shake Shake, Fairway and Zabar’s. 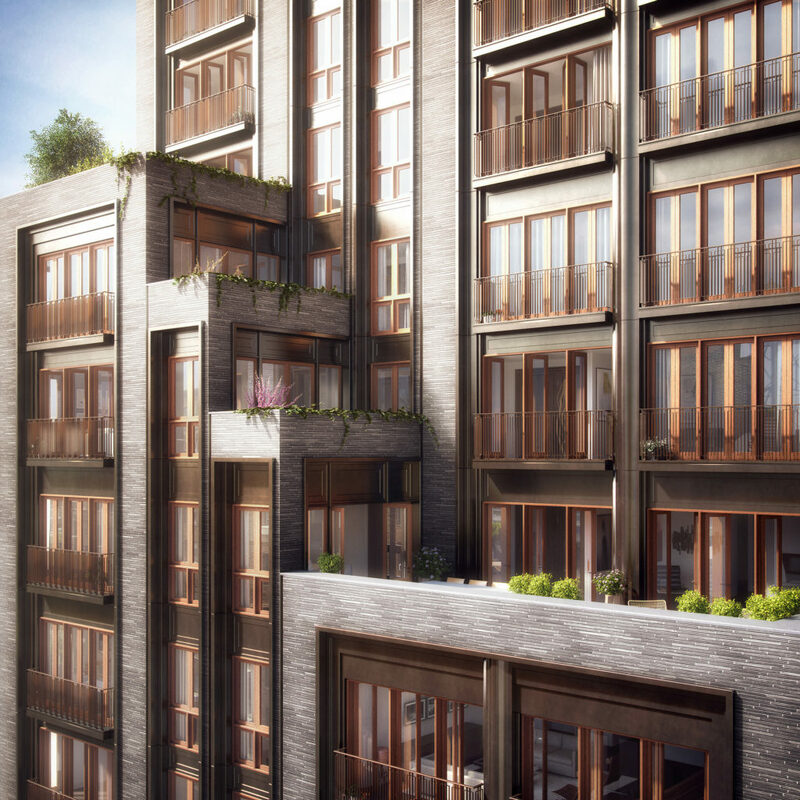 This is Naftali’s third condominium project in the last three years and the company is actively pursuing other opportunities in the Upper West Side neighborhood, Naftali told MHN.